Dr. Myiesha Taylor is emergency doctor based in Dallas who began the "We Are Doc McStuffins" movement last year to highlight Black women who grew up dreaming of working in medicine just like the Disney cartoon character. And for her efforts, she and 2 other black women doctors were featured in "We Are Doc McStuffins" clips on Disney Junior. Dr. Taylor is also the current president of the Artemis Medical Society which aims to nurture women of color physicians. 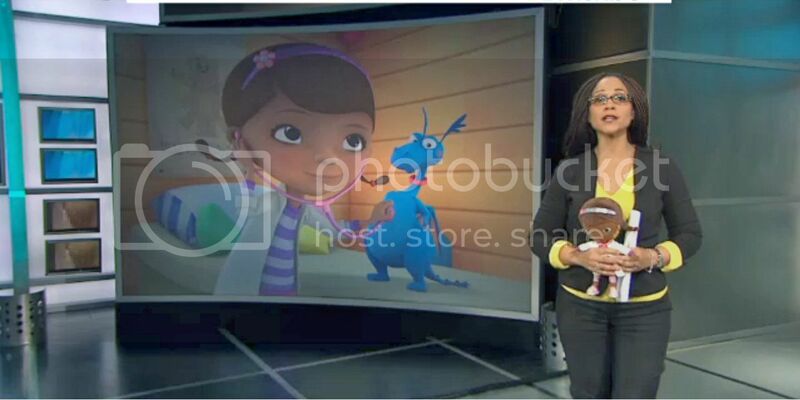 Beginning January 10th, Doc McStuffin's mother, who has yet been unnamed, will be named Dr. Myiesha McStuffins the show's creator recently announced and revealed on Melissa Harris-Perry.